It’s a worthwhile cost alternative to traditional piping systems for applications such as industrial waste and municipal. It’s available in diameters as small as 18” or as large as 120”. Installation time is significantly short. Spirolite offers a tremendous amount of benefits for various applications. 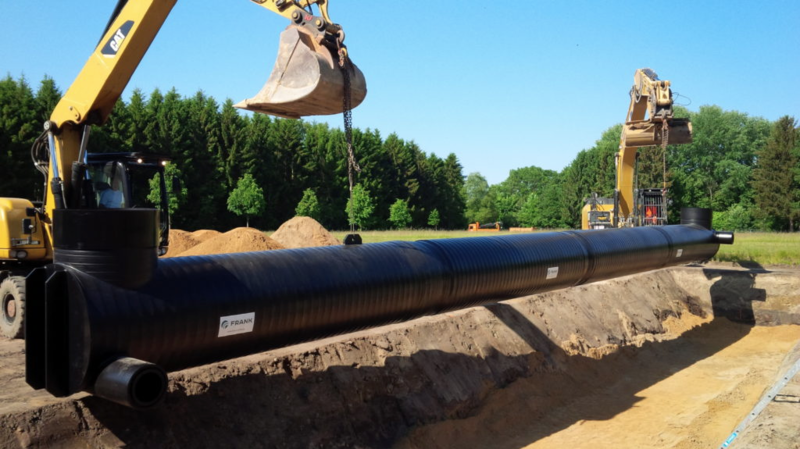 For contractors working with pipe, it is possible to install up to thirty percent more pipe each day versus pipe manufactured from traditional materials. Its groundbreaking wall construction utilizes geometrically efficient profiles so that the pipe weight is kept minimal while also ensuring maximum stiffness. Is Spirolite the solution to improving your efficiency and workflow? Give us a call and MIMECO representative will be happy to discuss Spirolite or other HDPE solutions to help you get the job done.